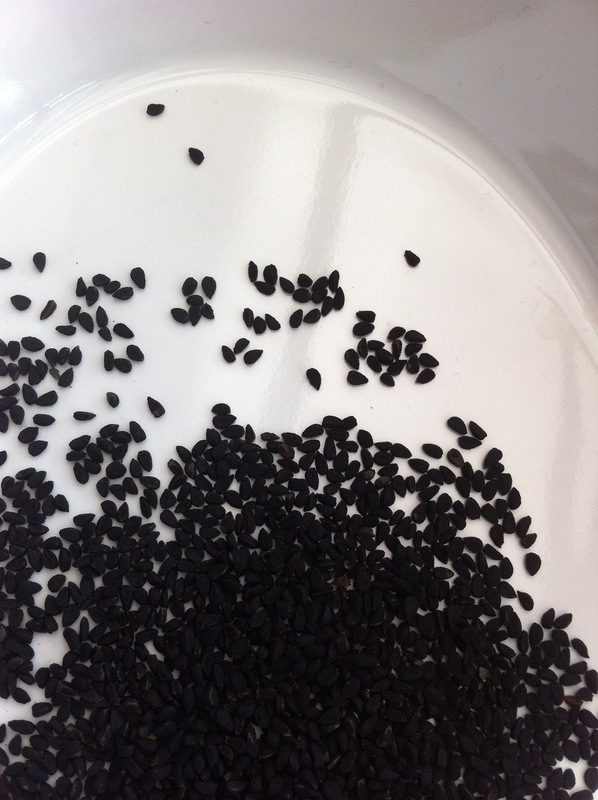 Nigella Seeds are a common ingredient particularly in indian cuisine. 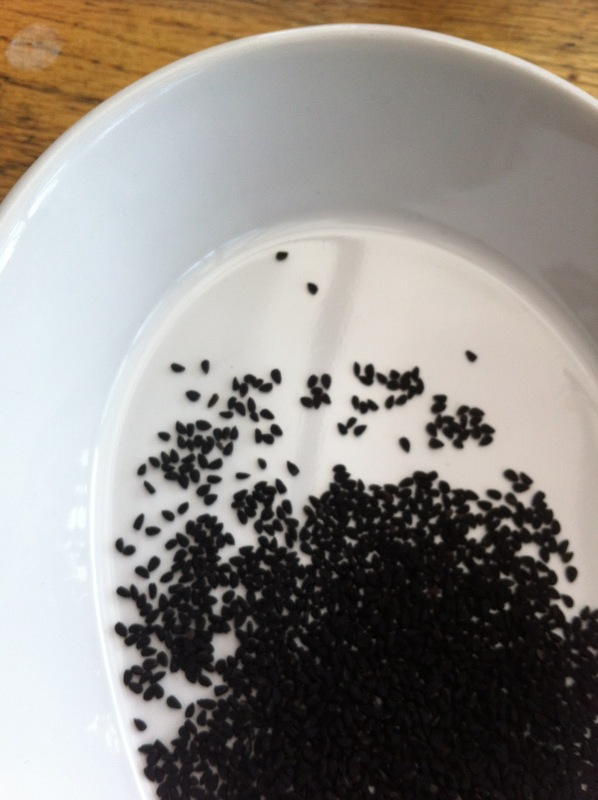 They are not always easy to find if you call them Nigella Seeds. 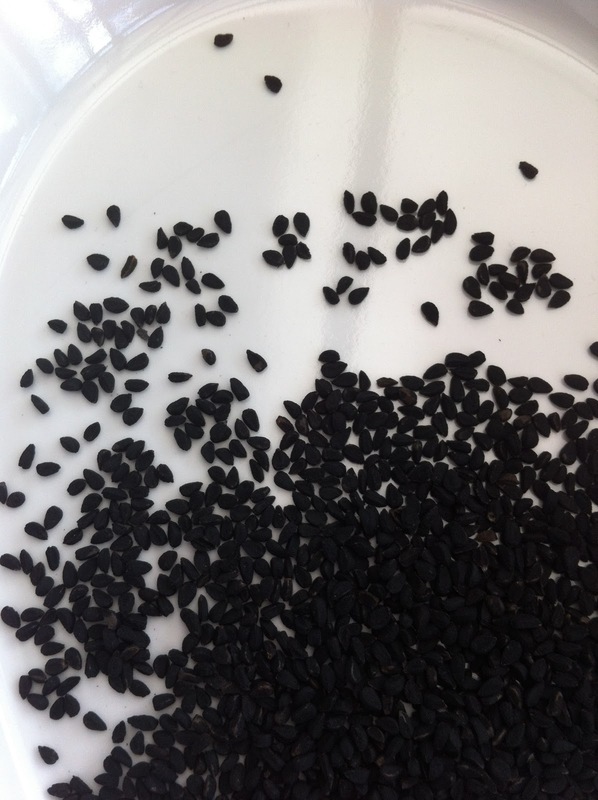 The seeds themselves come from an old cottage garden plant the Nigella Damascena also known as love-in-the-mist or devil-in-the-bush. Harvested and then dried they are sold as Kalonji or Black Onion Seeds. They taste like a combination of onion, pepper and oregano. They also have a slightly bitter mustard after taste but added to curries and pulses they are said to be good for many digestive ailments.